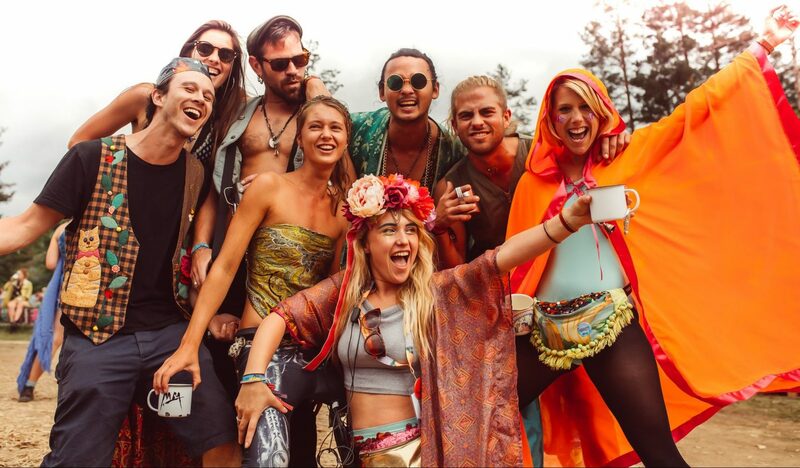 That Festival Life is for festival floozies and party princesses – for festival inspiration and tips from all over the world and festival related style, culture and travel. If you love frolicking in fields, BIG HEADGEAR, sparkly faces, outrageous spandex, sequins galore AND you’re not afraid of getting down and dirty in the muddy outdoors then this is the place for you. From Bristol to India I write guides from my personal festival experiences, festival career advice, travel experiences and a solid smattering of everything sparkly style related and features on independent boss ladies. I’m Dulcie (dull-sea like a boring ocean), a journalism & english grad who now works in PR and communications for one of the largest independent festivals in the UK (hi dream job!) I live in the wonderful city of Bristol in South West England but I spend my summers in muddy fields and my winters preferably somewhere a bit more tropical! That Festival Life is the fruition of an idea that was bubbling away in the back of my brain for a good few years… With 6 years blogging experience and over 50 festivals under my belt I had a lot of free time when I travelled to India at the end of 2016. I decided to make use of it and doggedly created this festival blog whilst seriously battling technology like a woman possessed… one fried iphone, one stolen macbook, the worst wifi known to man and many hours hidden from the sun stubbornly working away in an internet cafe and That Festival Life was reluctantly born! Header designed by the wonderful Jasmine Hortop Illustration. This page photo at Meadows in the Mountains by Aron Klein. Sidebar photo by Daisy Denham for Here & Now.